All of us know how troublesome and tedious it is to clean carpets, but with the help of a few professional cleaning methods it is made effective. All carpet cleaning methods includes four processes, that are, dry soil removal, soil suspension, extraction and drying. The factors that make these processes effective are time, agitation, chemical and temperature. If these four things are taken care of, the cleaning process is complete. And nowadays professional carpet cleaning in Blackwood, NJ services are available that helps in keeping your floors clean and at the same time hygienic. We have always been thinking that carpets are one of the causes that contribute to allergies, but some of the research studies will prove that you are wrong. According to a study conducted by Natalie CG Freeman et al in 2002 on a group of school children in Passaic, New Jersey, for a period of 4 years and found that the ones with carpeting in their bedrooms were reported of acquiring lesser allergies and Asthma which resulted in lesser absence from school compared to other children who had no carpeting in their bedrooms. Why do you need quality carpet cleaning? Carpet fibers trap the allergens that causes asthma and other diseases, which results in a healthy household environment compared to hard flooring. And these trapped pollutants and allergens such as bacteria, fungus, mold and dirt particles can be easily removed professionally, which has health benefits. Professional cleaning methods involve environment friendly cleaners and chemicals that are not harmful. Vacuum cleaning which is normally done all households are just not enough to eliminate stains and odors and infestation of dust mites, with professional and quality carpet cleaning this is easily done. 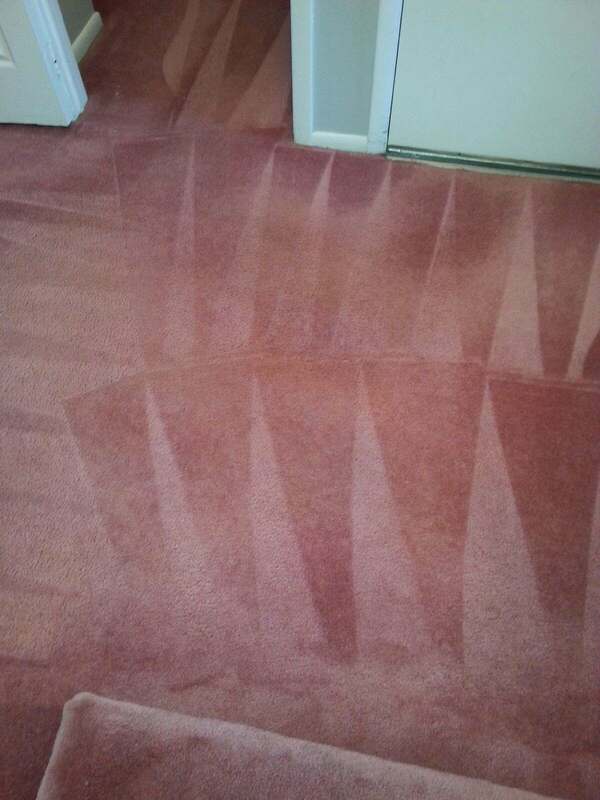 Professional cleaning saves you from the cost of replacing worn out carpets. They cause no damage and it wouldn’t have any ill effects as they utilize proven methods and equipment for cleaning. Carpet cleaning consumes more time compared to normal floor cleaning since it is difficult to clean carpets daily. Thus, professional quality carpet cleaning in Blackwood, NJ is cost efficient, time saving and at the same time more hygienic than self-cleaning.